Our commitment to help every sales person - and business owner we serve - save time, be more effective, and close faster. 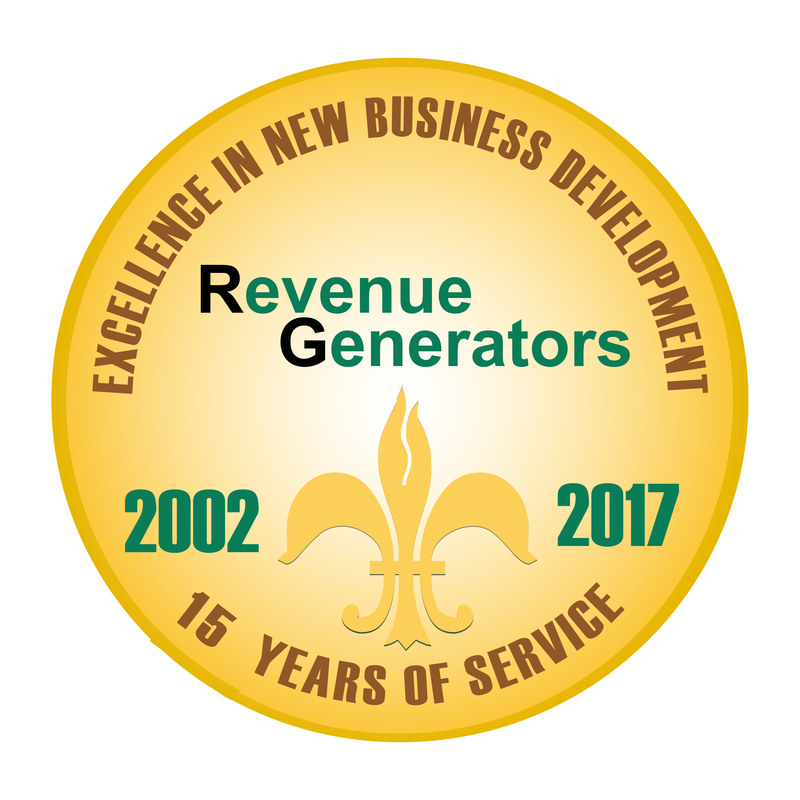 Since 2002, Revenue Generators has worked with individual salespeople and business owners throughout North America. Our sales coaching professionals help develop skills that quickly build trust, gather accurate information, develop alliances, showcase value, and negotiate effectively. Ultimately, we help sales professionals generate the most valuable business tool of all - a successful methodology for new business development. Revenue Generators specializes in business-to-business support services - from business telemarketing and sales prospecting, to appointment setting and one-on-one sales coaching. We also offer an intensive half-day sales seminar as well as an online course that’s self-paced with two (2) one-hour coaching sessions with Susan Salvo from Revenue Generators. Learn how to master the art of new business development without leaving your office (Click here for details). 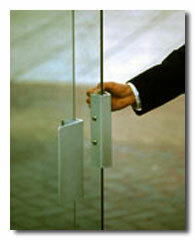 Our programs have a solid track record for success in virtually every vertical market. "So, I answered the “I have no time right now” email as you directed… just got finished demo'ing the product to them this morning. They will probably buy, and they even went out of their way to tell me that the only reason they opened our letter is that it was hand-written, and we clearly spent a lot of time on it… they went out of their way to tell me how much the personal touch meant. "— B. R.
If you want to learn more about how proven sales rescue techniques can turn a "no" into a "yes" call the sales training experts at Revenue Generators today!